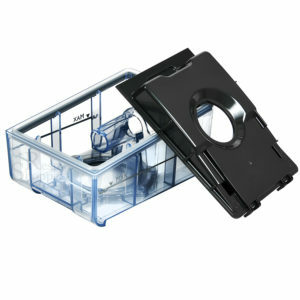 CPAP machine parts and supplies from CPAP America help you maintain the upkeep of your CPAP machine. Our CPAP machine parts are made by trusted manufacturer partners, easy to order and ship promptly to your door. Keeping up with regular wear and tear on your CPAP machine is part of your sleep apnea treatment. Maintaining your CPAP machine is easy with the CPAP America store. 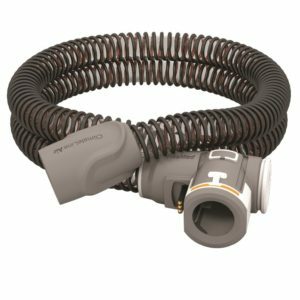 From CPAP mask valves to air vents, we have everything you’ll need to keep your CPAP machine finely tuned. Getting the best results from your CPAP machine begins and ends with proper maintenance. Make sure you have all the CPAP machine parts you need to get the most from your sleep apnea therapy.